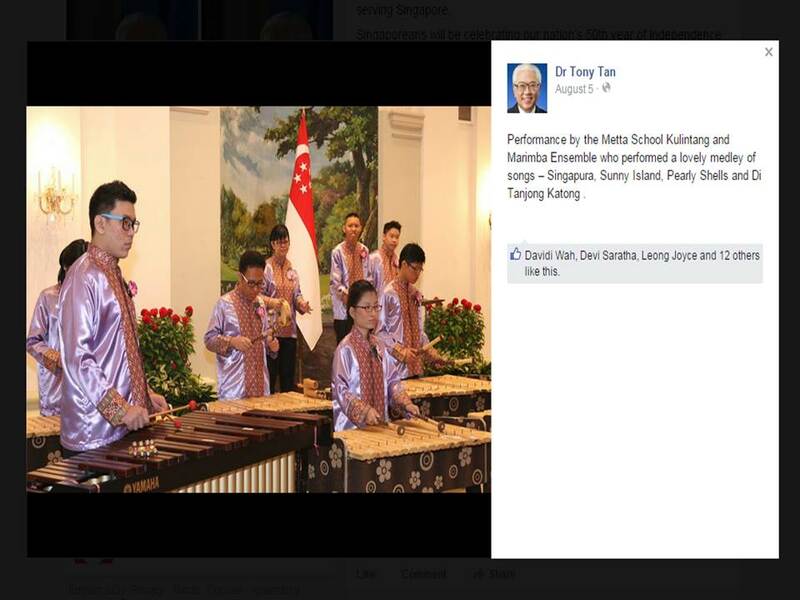 The Angklung Performing Arts started in Metta School in 2003. 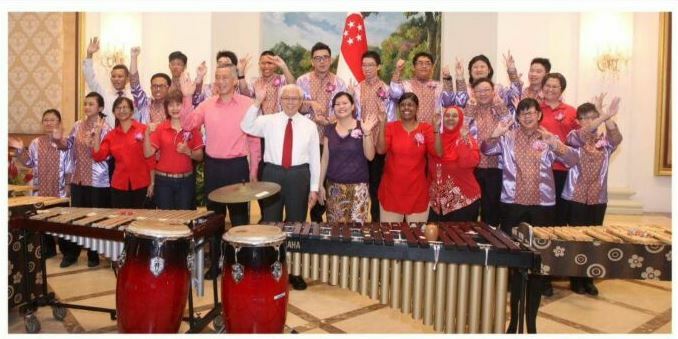 The instructor and conductor, Mdm Yeong Suan Jong (also known as Mrs Emily Tseng) teaches the whole group with the teachers supporting her. 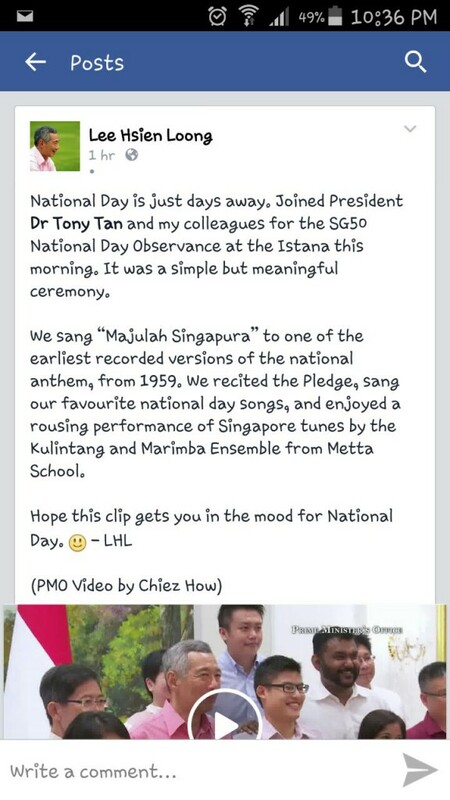 She has been teaching the group since 2003. 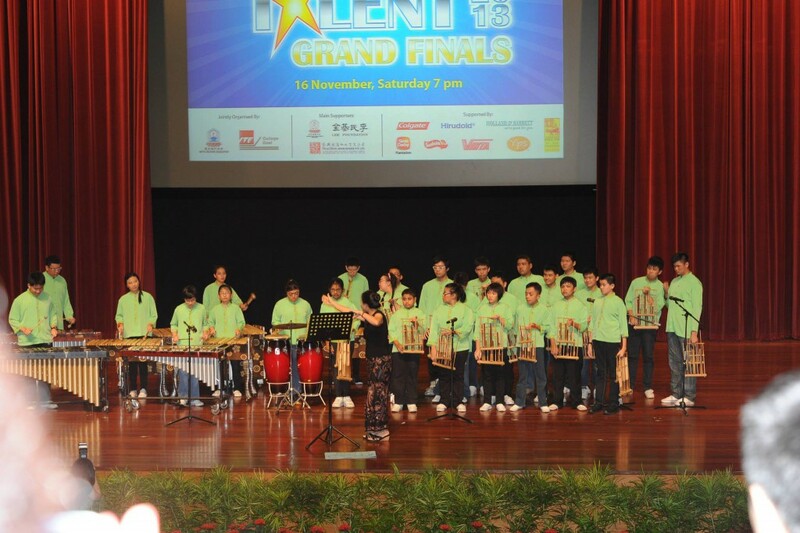 Her musical expertise and versatility combined with her sweet disposition has won the hearts of the students. 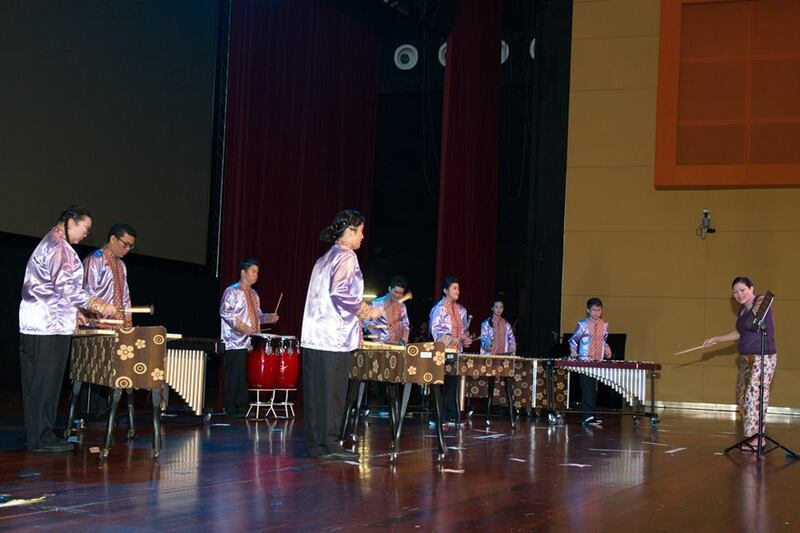 The Angklung Performing Arts comprises of a delightful fusion of eastern and western instruments namely the Indonesian angklung and kulintang with Western/African instruments which include the marimba, xylophone, the conga drums and the western drum set. 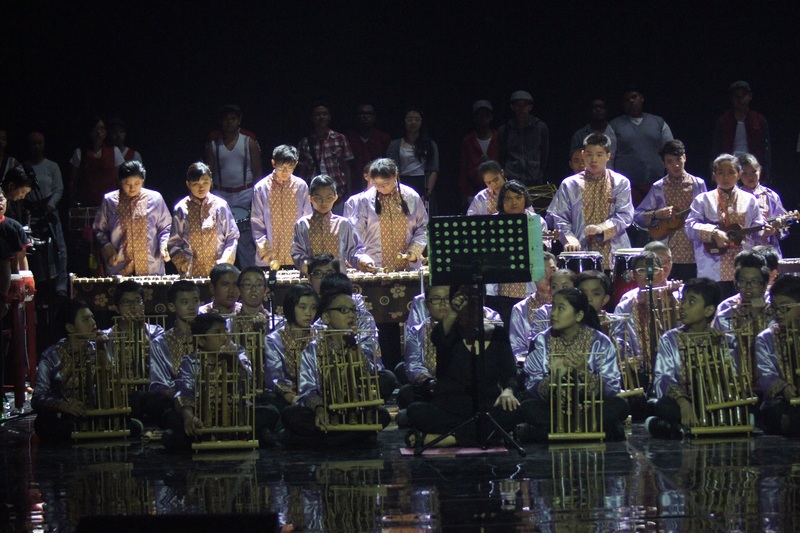 2015 proved to be an eventful and exciting year for Angklung Performing Arts. 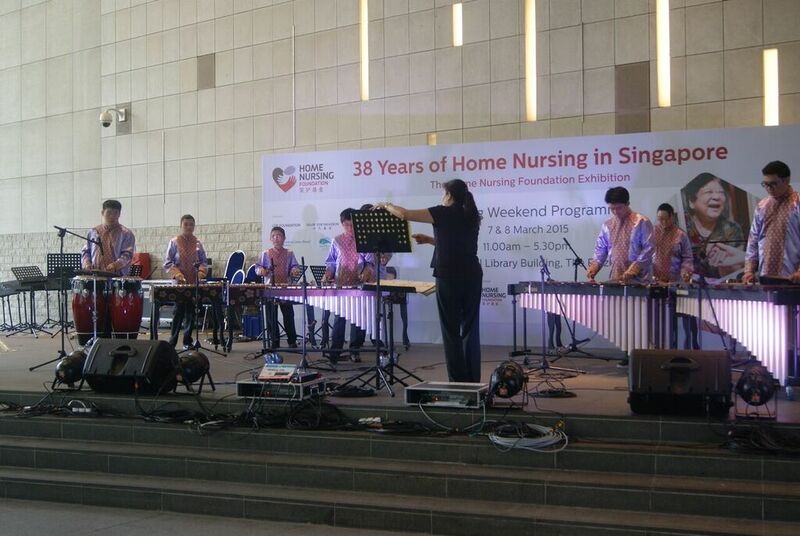 In March 2015, a subgroup comprising of students performing on the marimba, kulintang and drums performed for the Home Nursing Foundation. 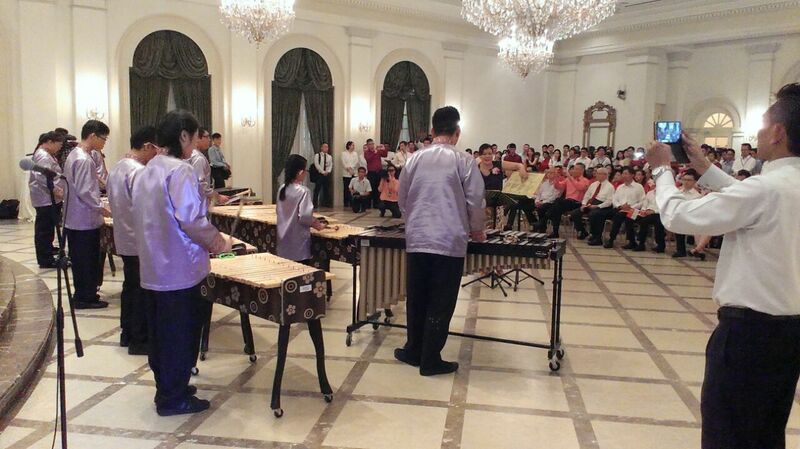 The same Marimba and Kulintang ensemble were privileged to be invited to perform at the Istana for the National Day Observance Ceremony. 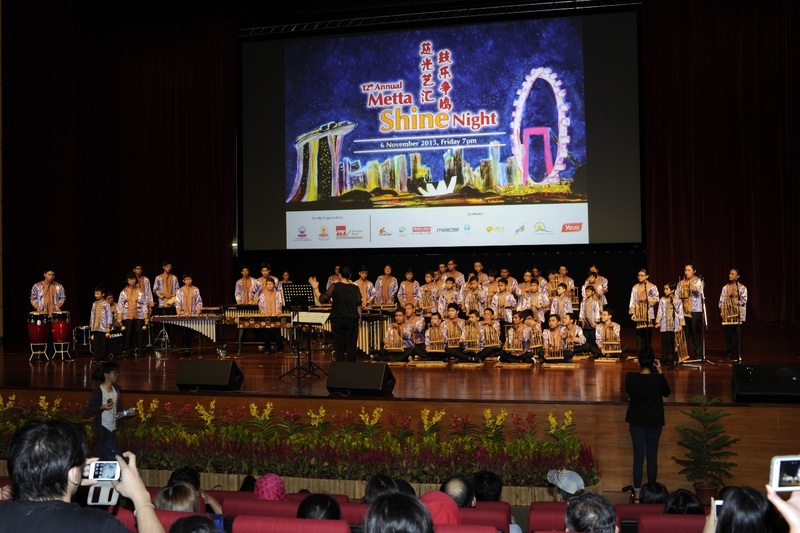 The whole Angklung Orchestra performed for the annual Metta Shine Night at ITE East in Nov 2015. The grand finale performance for Angklung Performing Arts was the Opening Ceremony of the 8th ASEAN Para Games in December. 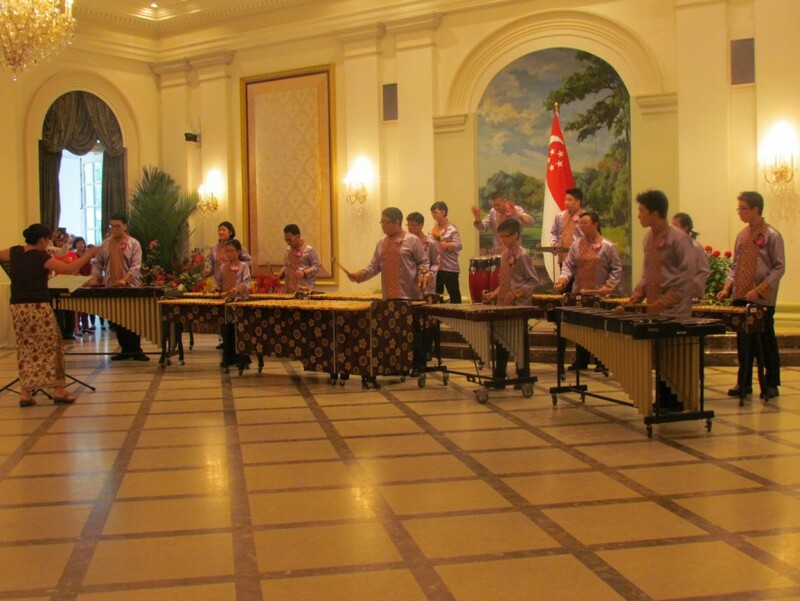 The students at Angklung Performing Arts enjoy playing their instruments greatly and very eagerly look forward to the practice sessions. Besides being an excellent sensory experience, being a member of the orchestra without a doubt tremendously enhances their social, emotional and intellectual development. The photos below chronicles the performances from 2014. 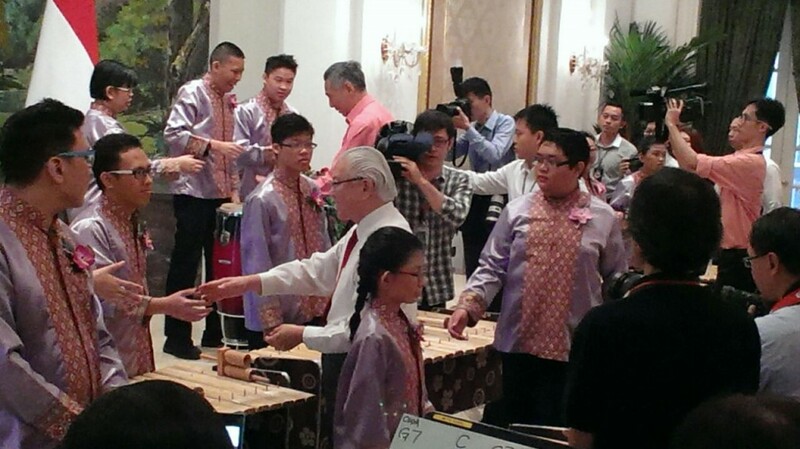 Photo posted in President Tony Tan’s facebook.